Where did Papa get his sandals? ?The calla lilies are in bloom again? A bias against Cove Springs? Oh, so close to perfection, but what a great season! 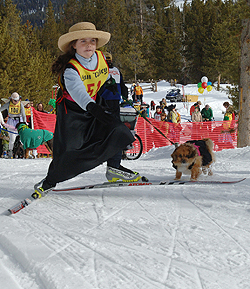 What a week for Sun Valley?s Nordic kids!